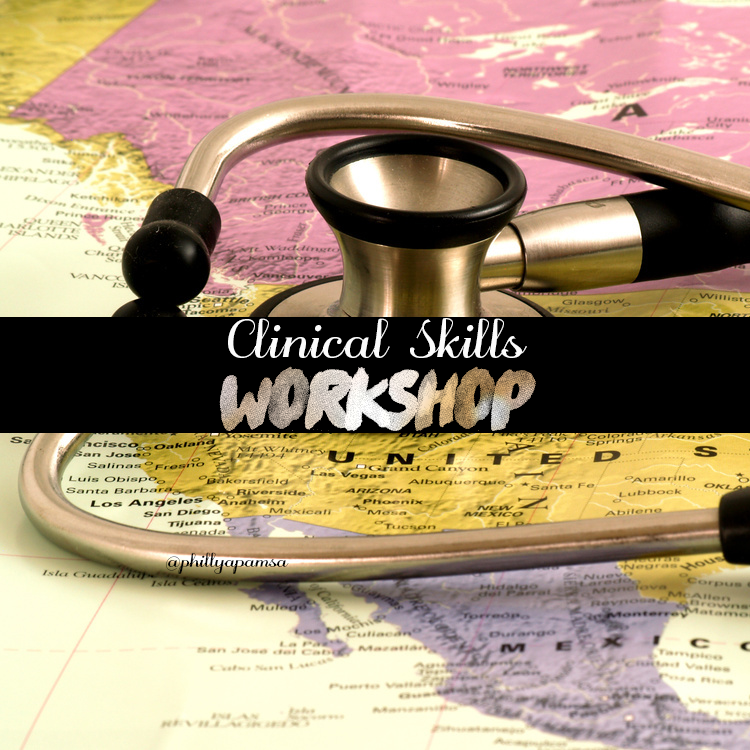 Clinical Skills Workshop for Members! 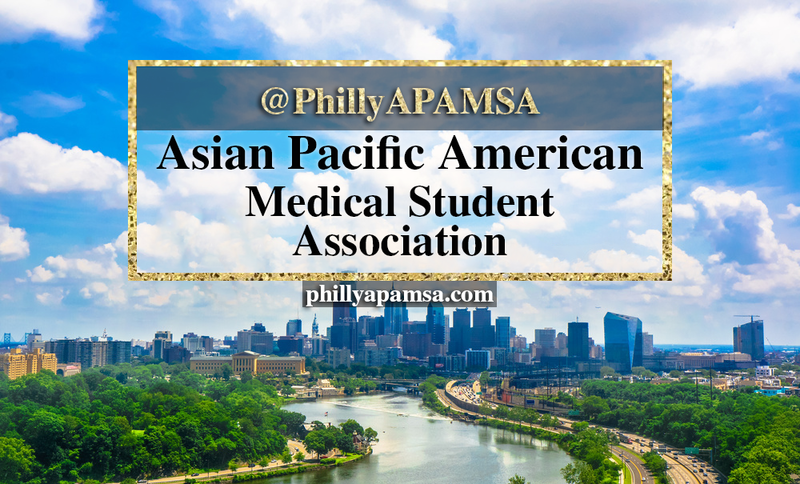 Learn how to do a fluorescein eye exam, diabetic foot exam, and blood glucose! Practice makes perfect. You'll have to learn sooner or later!